LITerally Host Kase Johnstun with guest author Johnny Worthen at Booked on 25th Street. 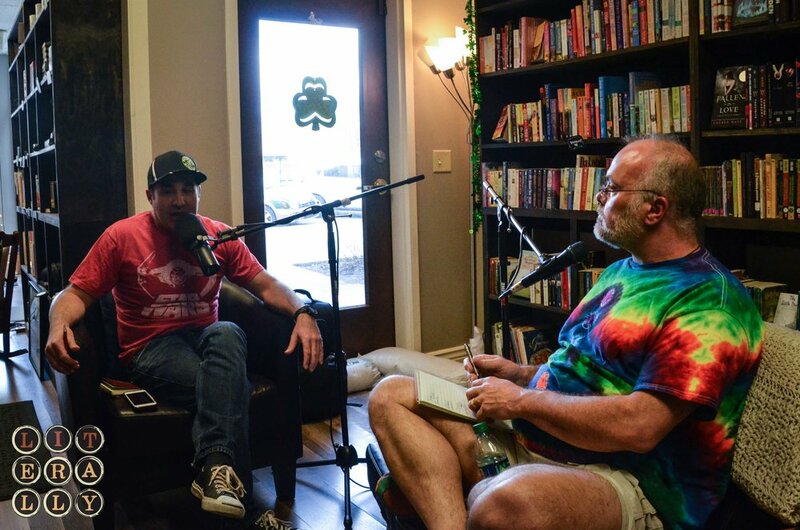 Irreverent, funny, off-the-cuff, and full of publishing knowledge, that is Johnny Worthen, your new League of Utah Writers President and our guest on the LITerally podcast. If you want to laugh, listen. If you want to know some truths about writing and publishing, listen. If you want sugar coating, this is not the episode for you.